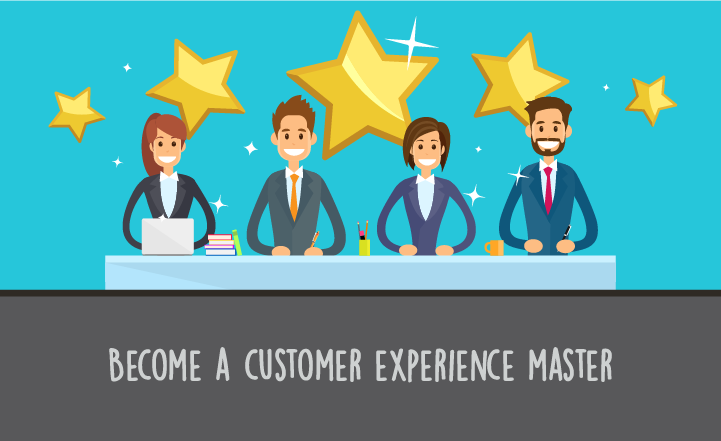 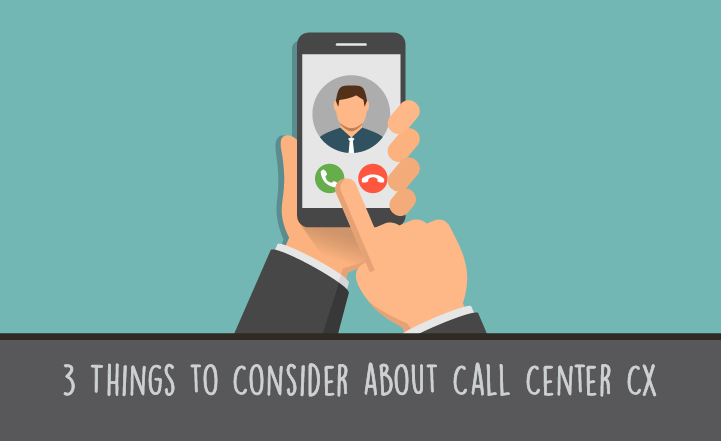 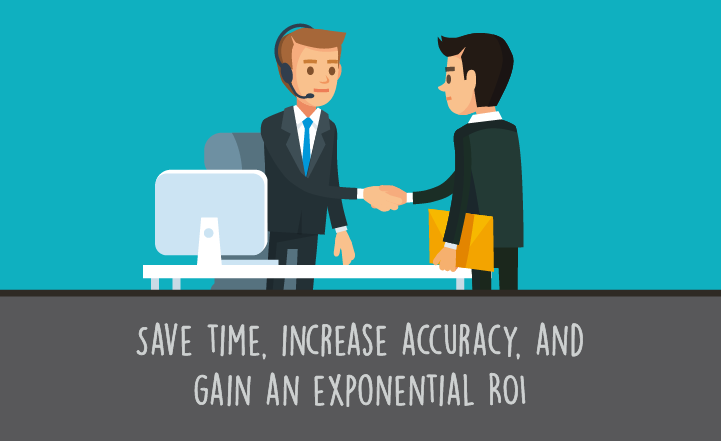 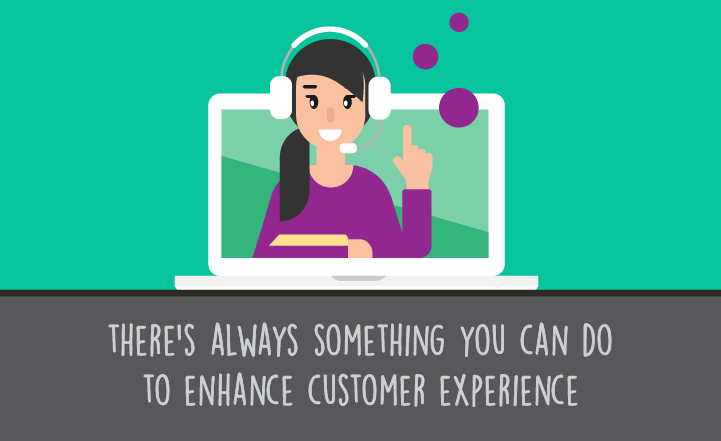 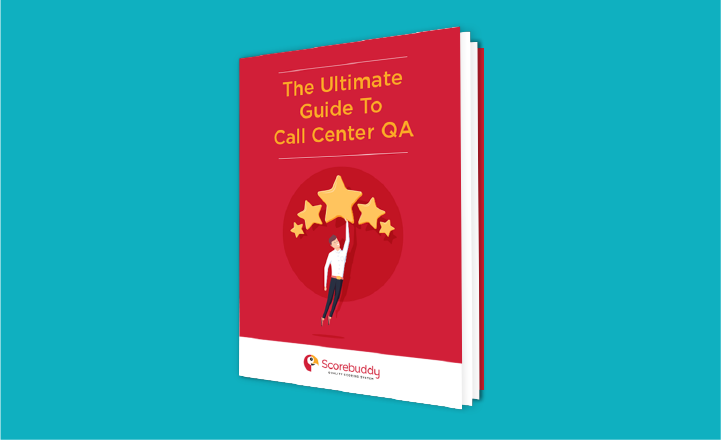 A customer's experience (CX) when contacting a company’s call center can be the..
Companies that carefully gather and assess call center data have more effective call.. 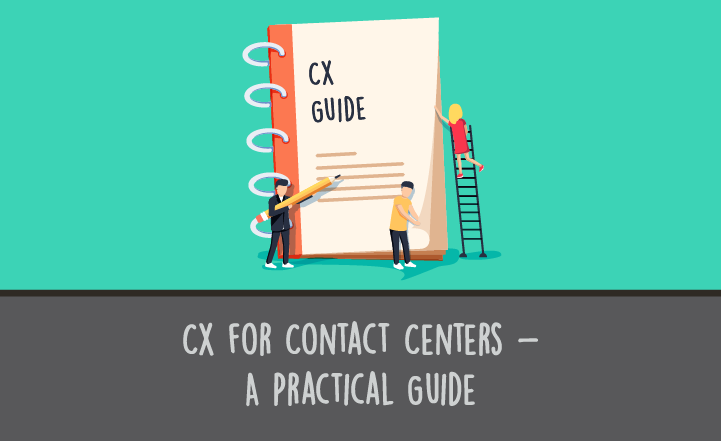 Customer experience (CX) is often classified as an intangible concept; a concept from.. 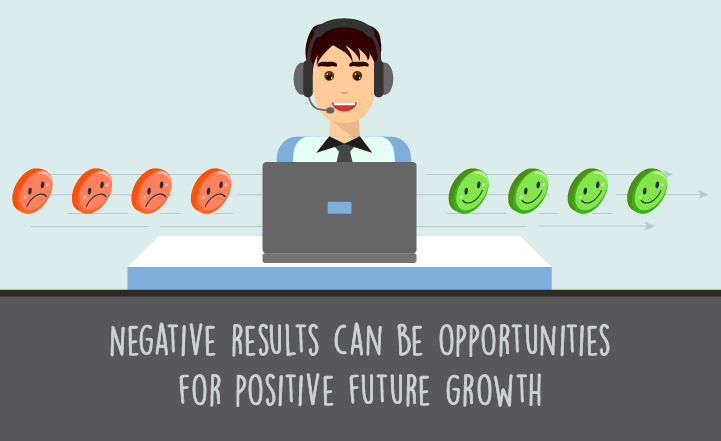 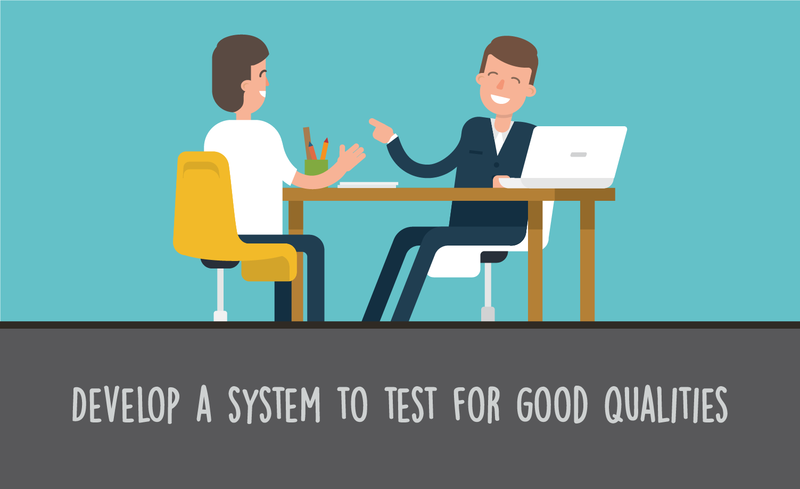 When looking to hire new call center agents, your Human Resource department may..